First, we’ve got WPAi’s poll of West Virginia. WPAi is a Republican-leaning consultancy, so this may be an internal poll. If it is, it’s relatively good news for incumbent Democrat Joe Manchin, as Patrick Morrisey is only up 46-44 in the poll. West Virginia used to vote Democrat every day and twice on Sundays, electing even John D. Rockefeller IV to the Senate for years. But the cultural realignment of the parties has been taking the state with it. Republicans finally took a Senate seat in 2014, the last time one was up in the state, as Shelley Moore Capito took down Natalie Tennant to replace the retiring Rockefeller. Manchin isn’t the long-time incumbent Rockefeller was, but he is a sitting incumbent. This could be a close fought race to the end. 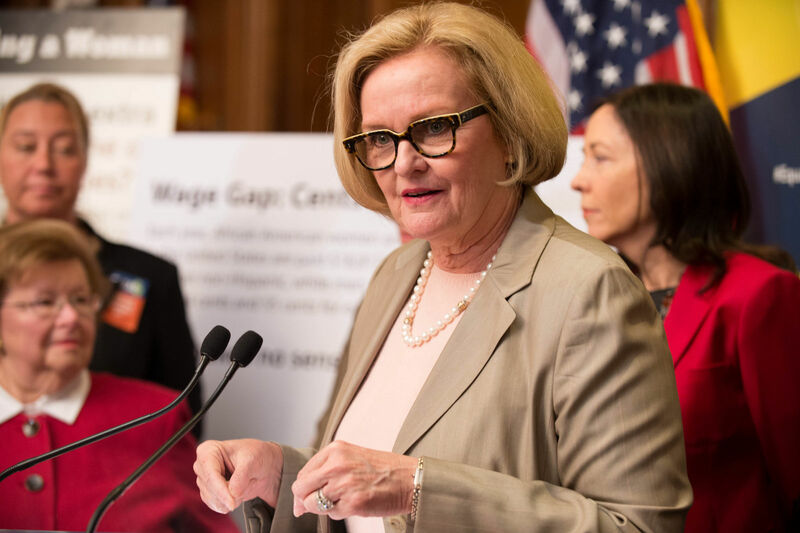 Moving to Missouri, there have been four polls to date of the race between incumbent Democrat Claire McCaskill, and Republican challenger Josh Hawley. McCaskill looked finished in 2012, but Todd Akin bailed her out. Hawley has been raising questions, but the polling has been close. It continues to be close as Missouri Scout’s poll has her up 48-44. She’s consistently below 50, which is abysmal for a multi-term incumbent. Finally we have a poll from Indiana coming in yesterday. Gravis questioned Indiana with a survey heavily front-loaded with questions about Donald Trump, and still found Republican Mike Braun ahead of incumbent Democrat Joe Donnelly by a point. The state did go for Trump soundly, but did go for the Democrats as recently as 2008 in the Presidential, and of course did elect Donnelly as Republican Richard Mourdock was collateral damage in the Todd Akin furor. Three incumbent Democrats each have a fighting chance, but so do their opponents. That’s the state of the race in 2018. Democrats playing lots and lots of defense.